The days of the BMW 2002, E30 3 Series and E39 5 Series are gone. BMW is just not the same company it used to be and enthusiasts are just going to have to accept that. To be fair to BMW, there’s no other direction for the brand to go. The world is moving in a certain direction and if BMW wants to continue to survive and have success, it’s going to need to change with the rest of the world. As cars become more and more electrified, automated and connected, BMW needs to adapt and shift much of its strategy towards those types of cars. 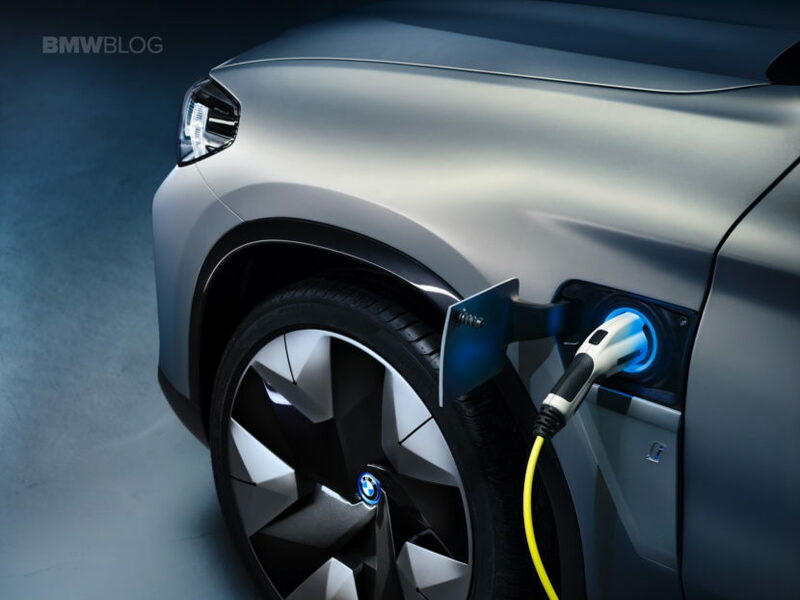 And that’s exactly what it’s doing, as the Bavarian brand plans to launch several new electrified vehicles by 2025. 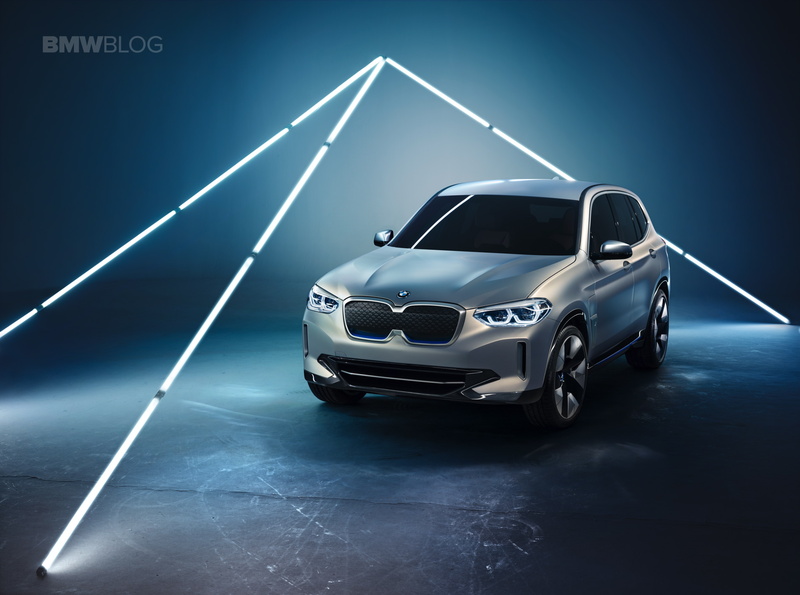 The first of this new electric offensive is this — the BMW iX3. 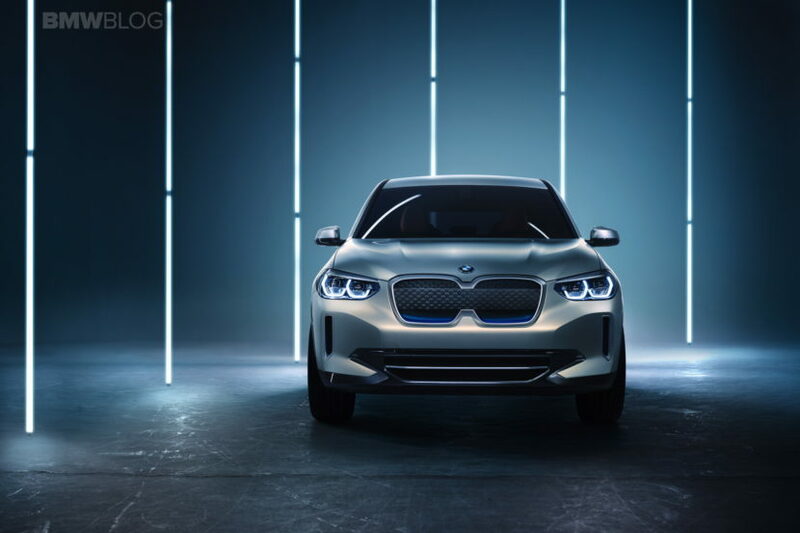 Debuting for the first time ever, at the Beijing Auto Show, the BMW iX3 will showcase the Bavarian brand’s newest electric car. 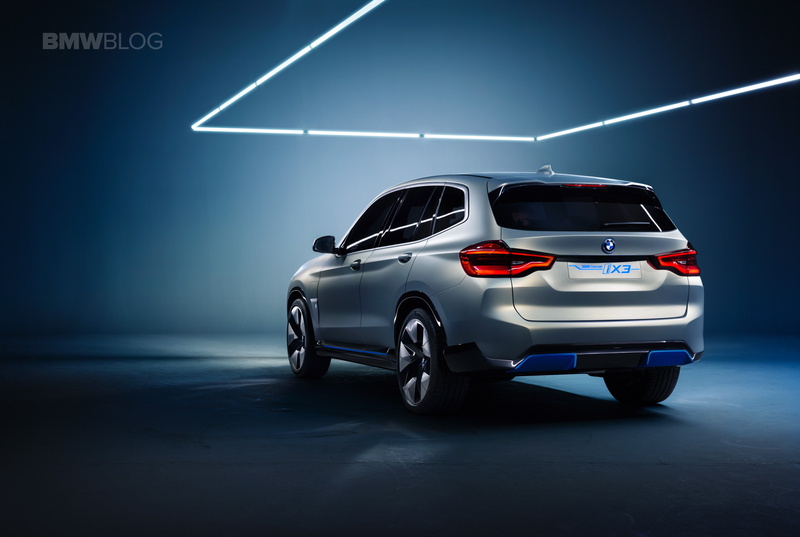 It’s the latest offering in BMW’s “ACES” (Automated, Connected, Electrified and Services) field of automobiles and it’s also part of BMW’s Number One > NEXT strategy. The BMW iX3 is built on the already existing BMW X3 chassis, however, some unique changes were made for electric duty. For instance, the iX3 receives a new rear subframe and modifications to fit a battery pack and electric motor. This will be the first in flexible architectures for BMW, which will all be able to accommodate internal combustion engines as well as electric powertrains. For now, though, the BMW iX3 is built on an X3 chassis, which is capable of being modified for EV duty. Its BMW X3 roots are clearly visible when looking at it. The BMW iX3 sports an entirely new face, new rear end and new wheels. Aside from that, though, it’s not all that different-looking from a normal fuel-burning X3. Although, it must be said that it looks quite impressive. It’s not just an X3 with some blue badges on it, nor is it an ultra techno-fest. 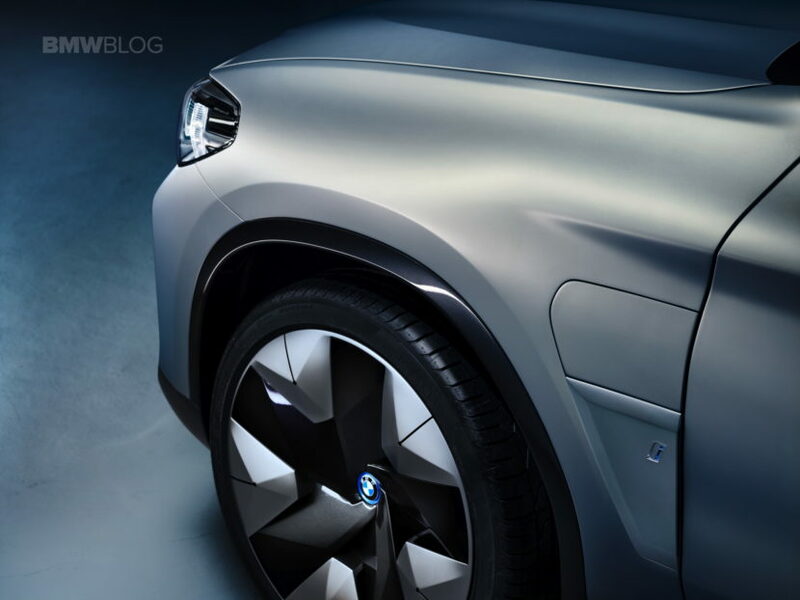 It looks like what we’d imagine the X3 to look like in twenty years. So at the front, its kidney grilles are replaced with sort of faux grilles, as electric cars don’t need air cooling. It’s a closed grille unit and it looks good, as it still shows off the classic BMW kidney grille design without have an actual grille. It’s a much better alternative to Tesla’s Matrix-like mouth. Down the side, it looks like a standard X3, except for the blue highlight down the side skirt and the charging port that’s been cleverly incorporated into the Air Breather. Out back, it gets a new rear bumper and two little blue bits where exhausts pipes used to go, which also create a subtle rear diffuser. They look cool are sort of throwbacks to the exhaust pipes on “old” internal combustion engine cars. And the color you’re looking at is Moonstone Silver Matt, which looks every bit as high-tech as it actually is. BMW hasn’t released any photos of the inside yet but we’re assuming it’s going to look a lot like the standard X3. If it’s funkier and more stylish, due to being an electric car, we’ll be happy campers. By now, you’re likely wondering what sort of powertrain and battery pack the iX3 is packing. It uses BMW’s fifth-generation of electric motor that’s been developed specifically for SAVs (BMW Speak for Sport Activity Vehicle). Being that “Motor” is literally BMW’s middle name, it had opted to build its own electric powertrains, rather than outsource them. The BMW iX3 will make 270 hp and a total range of 249 miles. While 249 miles is not exactly cross-country capable, it’s more than enough for the standard customer daily. 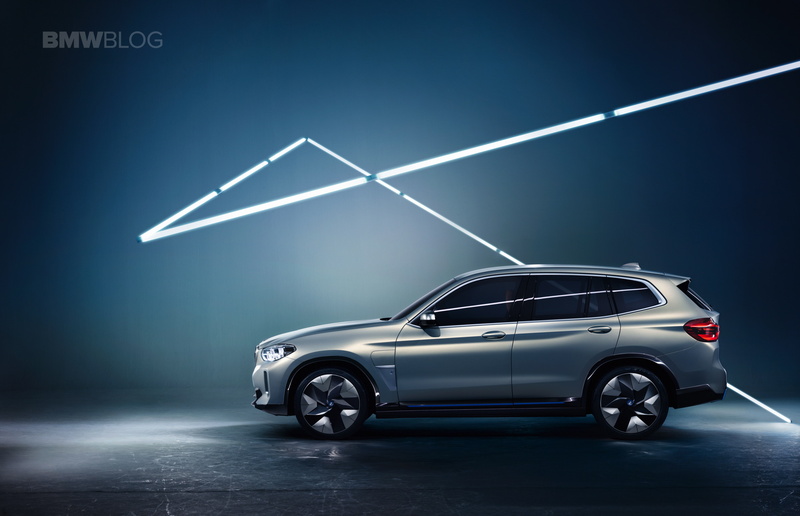 Thanks to 150 kW charging, the BMW iX3 won’t leave you stranded for hours while you sit around, waiting for it to charge. With 150 kWh, it’s said that it can charge almost 100 percent in just 30 minutes. That’s enough time to go to the bathroom, grab a cup of coffee and get back on the road. So while its 249 miles isn’t world-beating, it’s more than good enough. Fans will cry heresy at the very notion of an all-electric BMW X3. However. we’re sort of jazzed out it. 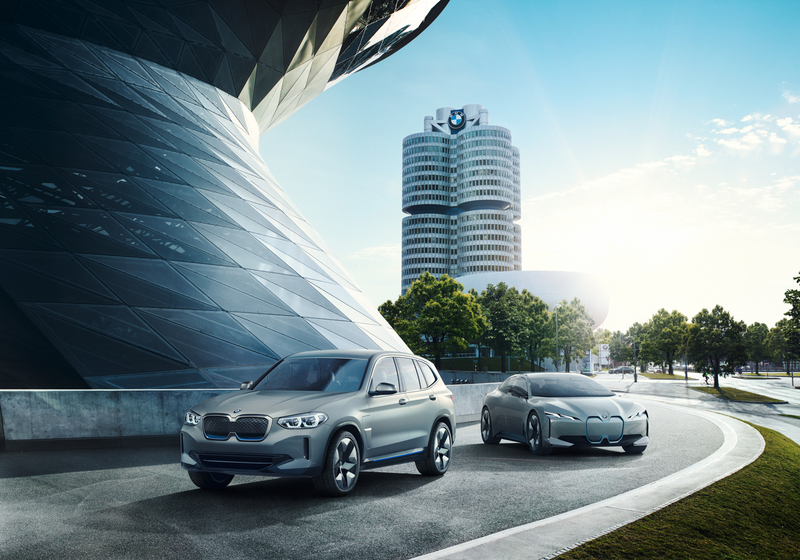 The iX3 will be the beginning of a new chapter in BMW’s history and we can’t wait to see how it turns out. For now, it looks good, has promising specs and should be decently quick. Let’s just hope it sells.